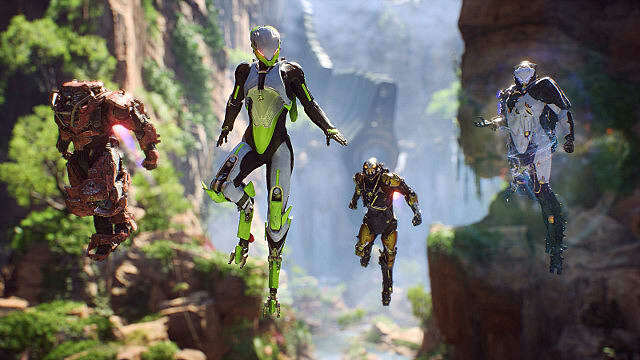 Leading up to Anthem's February release, BioWare has continually given fans a peek at what they can expect from the upcoming multiplayer action-adventure game. 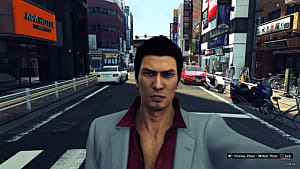 Previously, these looks have come through trailers and developer livestreams, and this trend continues with a new video that has recently been shared by the developer. In the first part of what is presumably a multi-part series, This Is Anthem homes in on several facets of the much-anticipated title. This includes its story as well as how progression and customization work. 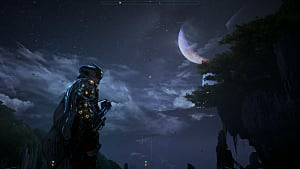 While most of these details will not be news to those that have been closely following the game's development, part one of This Is Anthem functions as a nice summary, and it is chock-full of information for those that are not familiar with the game. 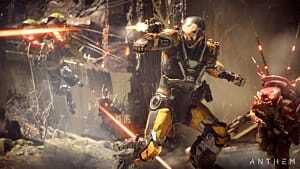 As outlined by BioWare's new video, Anthem is set in a hostile world where humanity relies on the use of Javelin exosuits to survive. This powerful armor grants its wearer superhuman abilities, and players will don these suits as they work together to prevent the evil Dominion from taking control of the Anthem of Creation, "the power of life and death, creation and destruction." In order to undertake this task, players will need to fine-tune one of four base Javelins with loadouts of their own design. 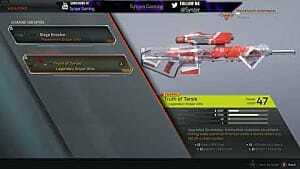 Each Javelin has a number of slots for customization, and these slots allow players to alter aspects of their suits ranging from offense to support. 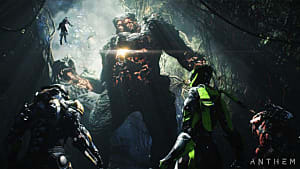 Additionally, Anthem offers players the opportunity to save a number of custom loadouts, giving them quick access to several different playstyles. With a Javelin customized and ready to go, players can choose between a number of options when determining how they will progress through the game. 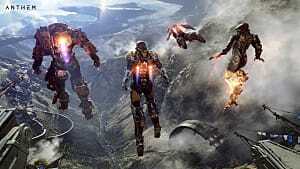 This might mean moving ahead with primary story missions and side quests, or it might mean simply roaming the open world in Anthem's free-play mode. 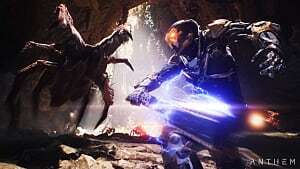 Whatever they choose, the game's heavy emphasis on multiplayer means that individuals will not need to tackle these tasks alone. 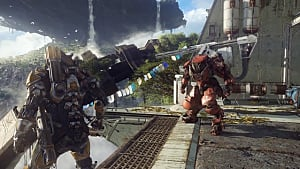 Players will get a chance to experience the matchmaking that will facilitate this co-op play in an upcoming demo, and, perhaps, more details will become available in a future episode of This Is Anthem.